It’s here! 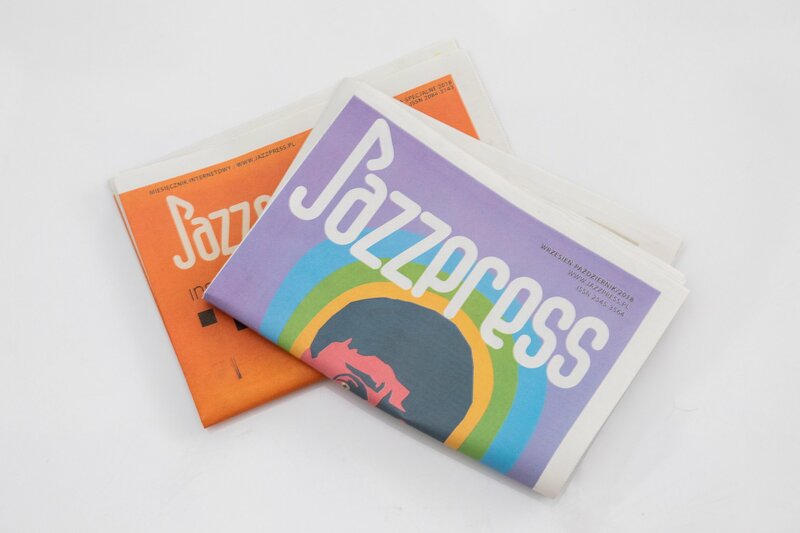 The first bimonthly JazzPRESS with a special addition, to be taken for free at the ticket office of the Centre for Culture in Lublin! 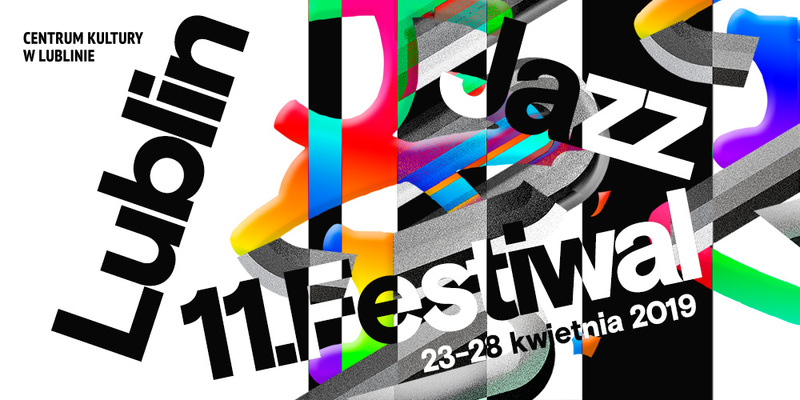 The magazine will appear regularly at the Centre for Culture in Lublin and at DDK Węglin.